Abhilash Mudaliar serves as research director at the Global Impact Investing Network. 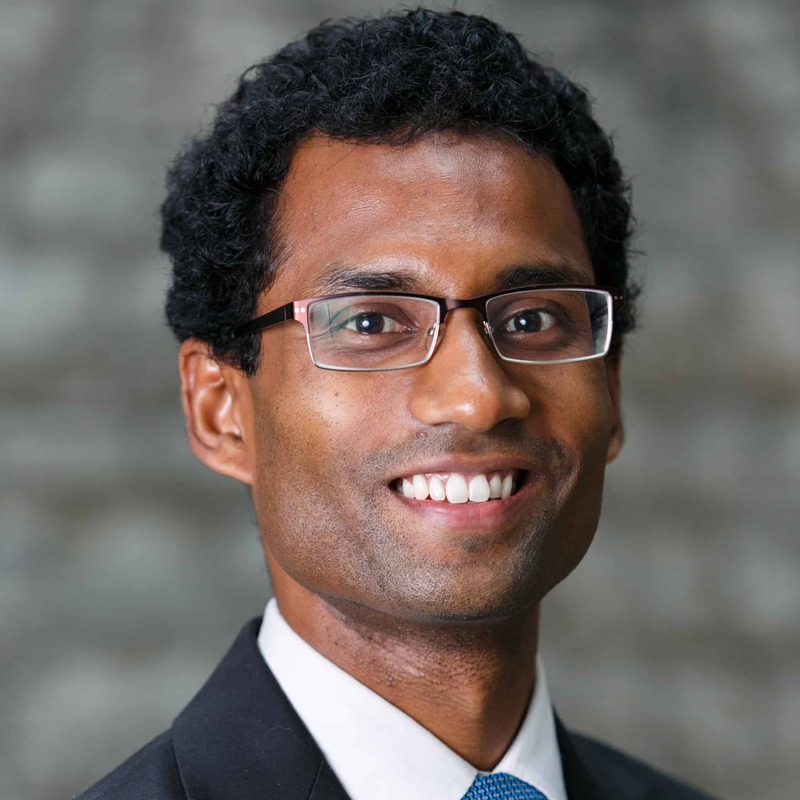 He is responsible for shaping and implementing the GIIN’s research strategy and program.Mudaliar joins the GIIN with over seven years experience in social enterprise, impact investing and international development research, including time as a microfinance consultant at Unitus, an impact investor at Elevar Equity, and a social entrepreneur within Hippocampus Group. Mudaliar also worked on a large-scale randomized controlled study of education policy experiments in southern India. He began his career as a management consultant at Bain & Company. Mudaliar has earned honors degrees in Arts and Commerce (specializing in Political Science and Finance, respectively) from the University of Melbourne and, more recently, an MPA/ID from the Harvard Kennedy School, where he received the Raymond Vernon Award. Capacity-building support, also known as technical assistance, is a vital tool used by many investors to complement their investments and expand and deepen their impact. When applied well, capacity building improves investor competitiveness, enhances business performance of investees, expands impact for beneficiaries and strengthens markets, writes Abhilash Mudaliar of GIIN.